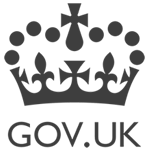 Wombourne Parish Council is the first tier of Local Government and is made up of 15 Parish Councillors who are all unpaid volunteers elected by the local community. 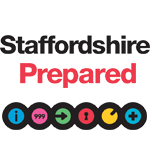 We hope you find this website useful and informative. With thanks to Carol Anne Hammond for the photograph on our homepage. 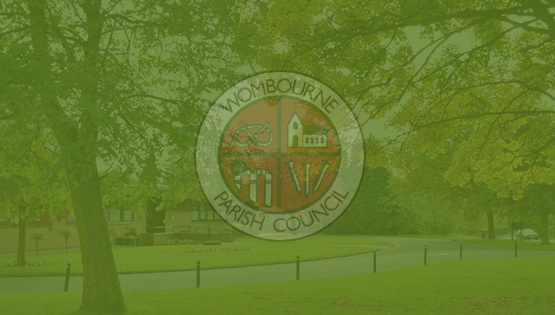 As the first tier of Local Government, Wombourne Parish Council provides bus shelters, playgrounds and play equipment, free public conveniences in the Village and annual festive illuminations as well as many more services to local residents. Find out more about the services Wombourne Parish Council provide to local residents. Any information submitted will be processed by us in line with our privacy notice. Please tick this box to confirm you have read this to allow you to send your message. Wombourne is a Village located in the District of South Staffordshire in the County of Staffordshire and is home to over 15,000 residents making it one of the largest Villages in England. The Village has a wide variety of Churches, many based around the Village green as well as four Primary Schools (Westfield, St Bernadettre’s RC, Blakeley Heath and St Benedict Biscop) and Ounsdale High School. There is also Cherry Tree’s special school and Adult Education Centre operating in several locations around the Village. The Village has a considerable range of stores, banks, cafes and other independent businesses around the Village green and in Windmill Bank as well as the outskirts of the Village. The centre of the Village is also home to Wombourne Cricket, Tennis and Bowling Club which remains a key focal point of the Village, especially on a sunny day. Wombourne is fortunate to have a large library and community centre where there is a diverse range of events ranging from Work Clubs to amateur dramatics. The scientific society also meet here on a monthly basis. Around the village you can find lots of walkways and footpaths providing an important leisure amenity as well as a safe access to the Village and surrounding countryside for walkers and cyclists. The Wombrook Walk stretches for 1.5 miles along both side of the Wom Brook containing a mixture of meadow and woodland, it is supported by a local conservation group, Friends of Wom Brook, and it was declared a local nature reserve in 2008 and received a green flag award. The South Staffordshire Railway Walk intersects with the Wom Brook Walk at the western end of Ham Meadow. The former Wombourne Railway Station has car parking facilities and houses The Railway Cafe. Roughly parallel with the South Staffordshire Railway Walk runs the tow path of the Staffordshire and Worcestershire Canal. Popular Bratch locks are located just to the north-west of the Village. 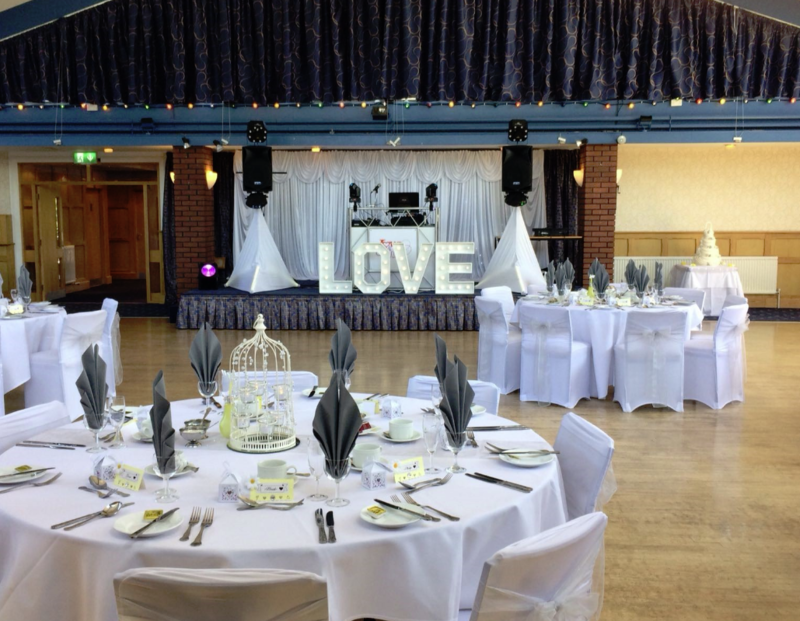 Weddings at Wombourne Civic Centre – 2020 bookings now being taken! Are you looking for a Wedding Venue to wow all your friends and family, but at a competitive price? Look no further than Wombourne Civic Centre. 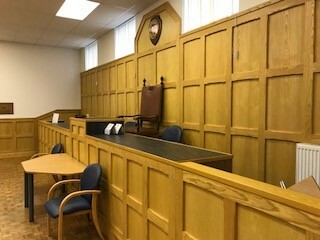 The Parish Council Office will be open from 8.30am – 3.00pm on Friday 5th April 2019. Sorry for any inconvenience. 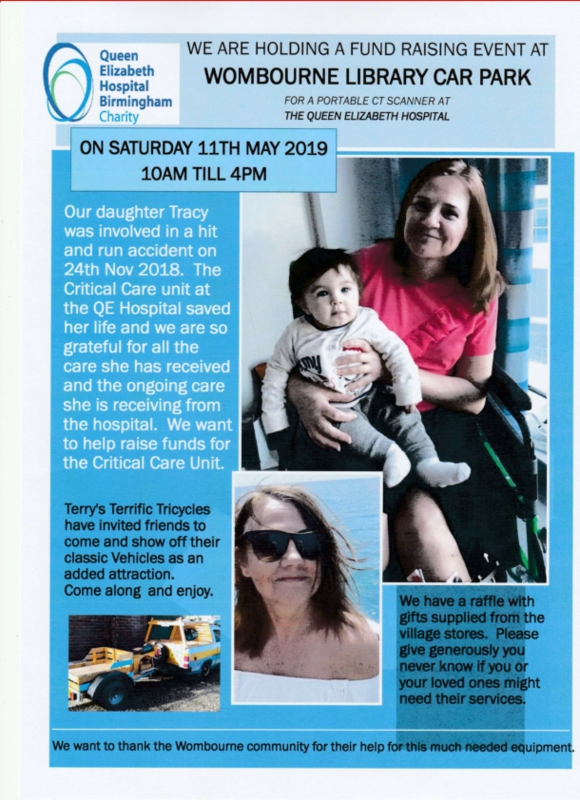 Find out more about the fundraising event here..
Click to find out the latest opening hours to 8th April 2019. Copyright © Wombourne Parish Council 2018. All rights reserved.